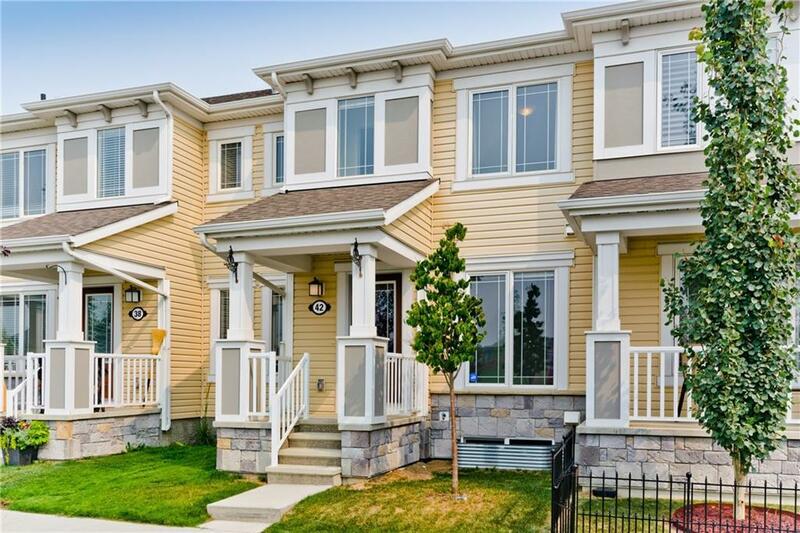 Wow, check this out No Condo Fees + 4 Bedrooms + 3.5 Baths + Bonus Room + Double Attached Garage + Short Walk to New School + Across from Playground & Green Space + Only 3 Years Old+ Excellent Condition + Upgraded = An Amazing Deal!! Rarely do you come across a package like this fully finished with lots of room for your family! 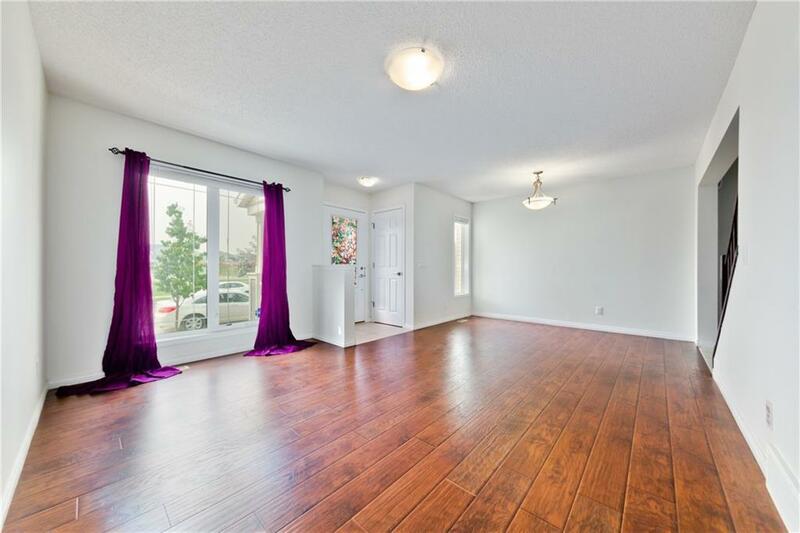 Main floor features a bright & open plan with a large living room looking out to the park, good-sized dining room, spacious kitchen with Stainless Steel appliances, access to your double garage, and a 2 pce bath. 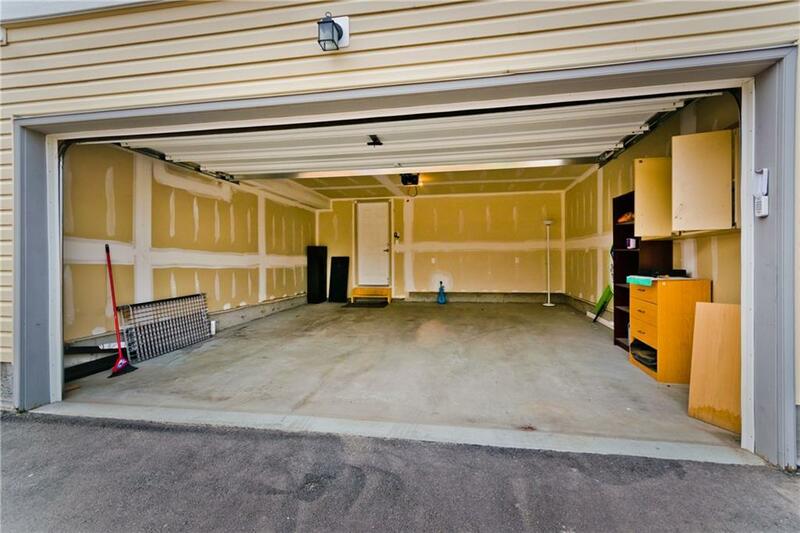 Upstairs, youll find a convenient laundry room, Bonus Room w/ patio doors leading to your back deck, Master bedroom huge walk-in closet & ensuite, plus 2 additional bedrooms (one w/ walk-in closet) sharing another full bath. 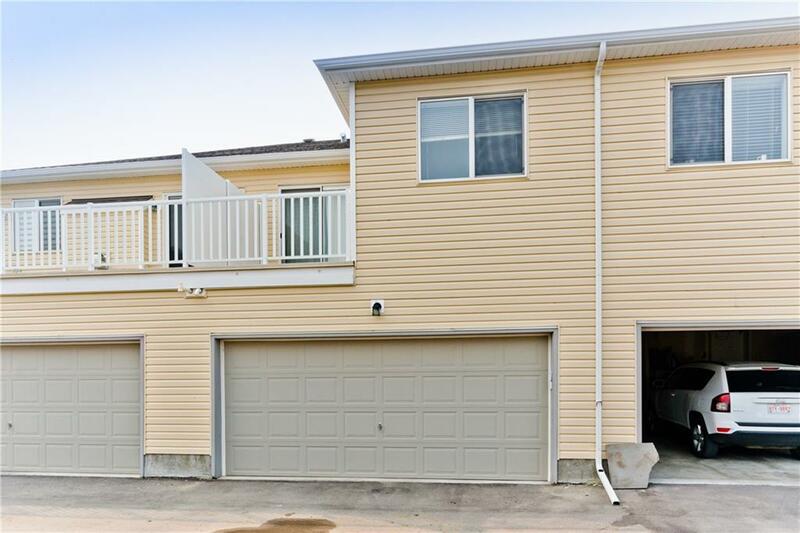 The professionally developed lower level boasts the 4th bedroom (or could be a family room), upgraded laminate flooring, beautiful bathroom w/ over-sized walk-in shower & storage. This home has a ton of features you will love & it's priced right!